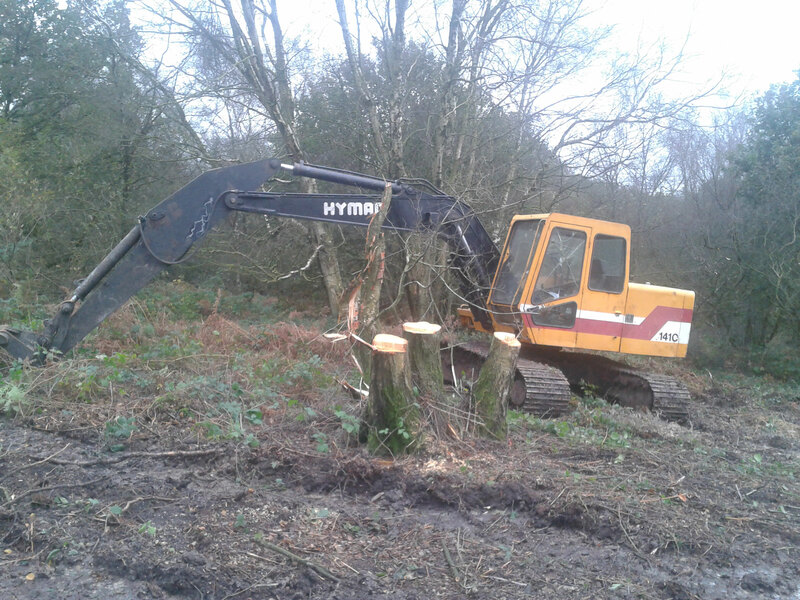 Phase 1 of a 10 year project to restore rare heathland on Crowborough Common has started. The work is being part-funded through a Higher Level Stewardship scheme as the Common has been recognised as a valuable area of lowland heath. Lowland heathland, characterised by dwarf shrubs such as heathers and gorse is a priority for nature conservation because it is a rare and threatened habitat. It is estimated that only about one sixth of the heathland present in 1800 remains – and it still faces major pressures. Healthland is rarer than rain forest and the UK has 20% of the World total. 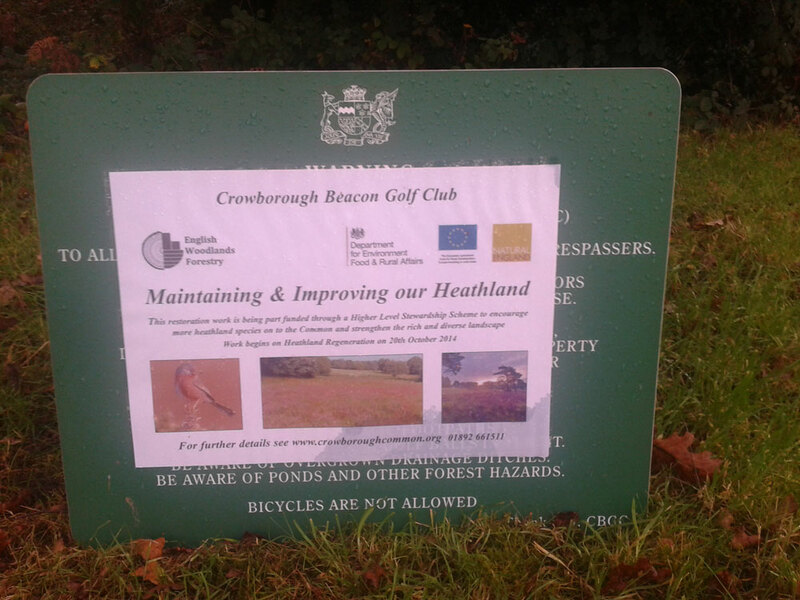 Crowborough Common is owned by Crowborough Beacon Golf Club. 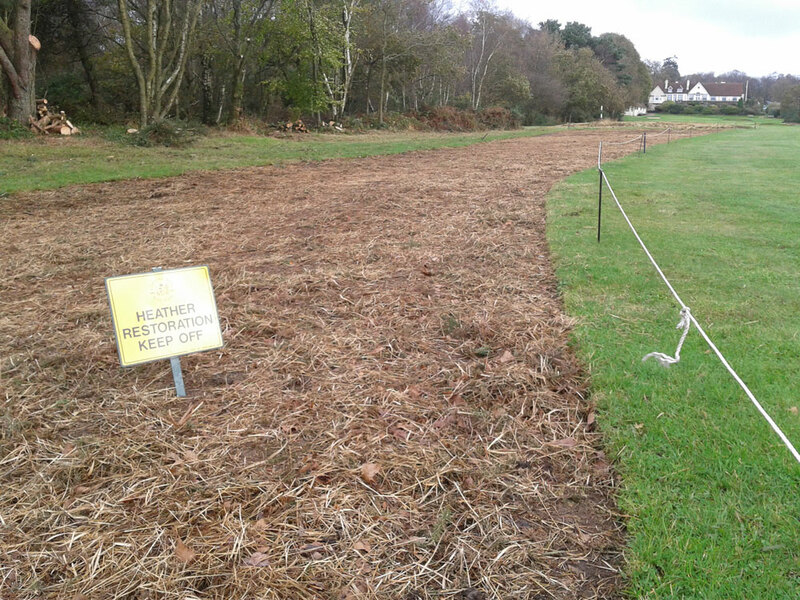 Work to restore heathland has begun by felling trees on the left-hand side of the 5th hole. During the winter an overgrown area of Birch, Gorse and Alder will be removed from the left-hand side of the 4th fairway near to the Canadian War Memorial. 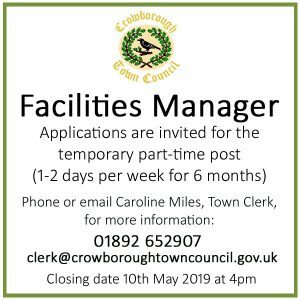 The Crowborough Common website, set-up by the Golf Club, explains that some isolated specimen trees will remain, the area will then have the tree stumps removed, followed up by some sympathetic levelling to allow for future mowing. At a time of cut-backs in our health and community services it is rather shocking to learn that a private golf club is receiving money from the public purse. 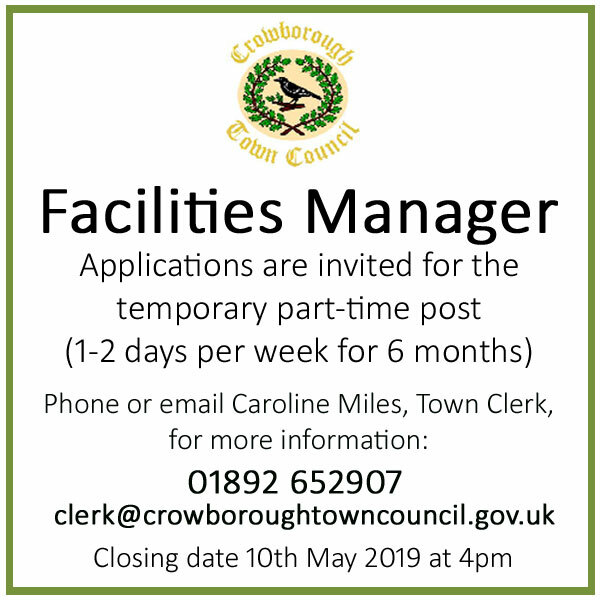 This is to carry out restoration work to parts of Crowborough Common – works the club has failed to carry out over many years as one of their duties as custodians of this land. 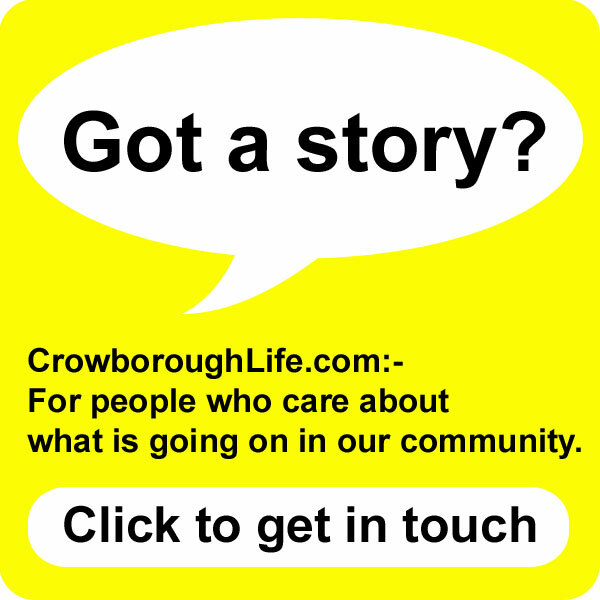 On Wednesday (12th November) Crowborough Town Councillors have been invited to a site meeting at Crowborough Beacon Golf Club to discuss the proposed footpath and bridleway diversions.